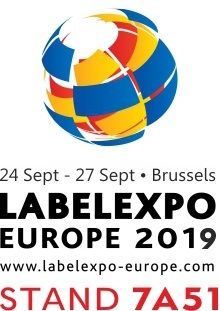 Production: The first thing we have done is to invest in a state of the art servo-driven leaflet-label converting machine with high-capacity placement units,” explains Beattie. 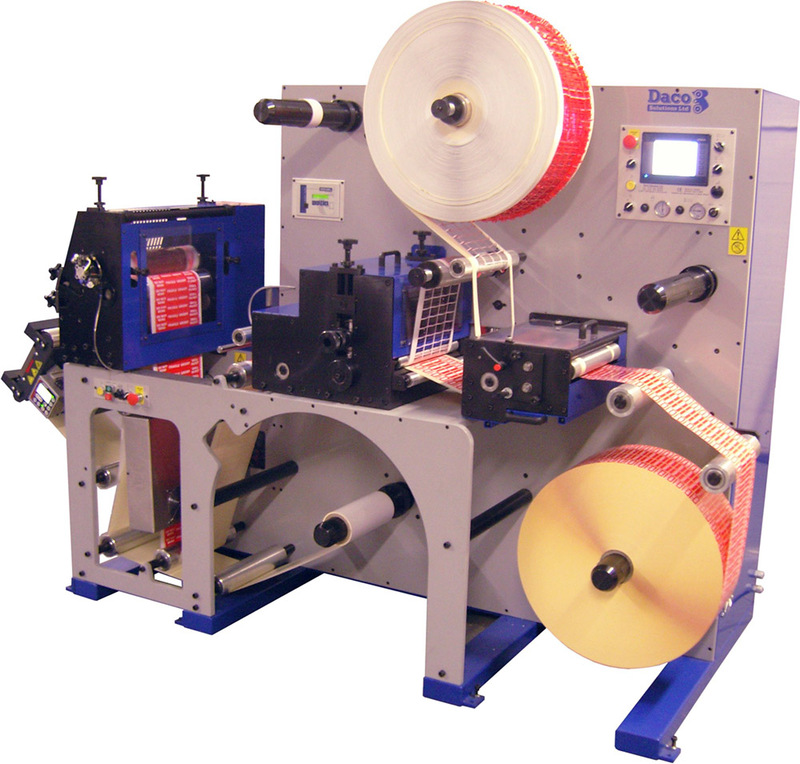 “This allows us to work with a variety of adhesives giving greater flexibility and range of product types, maximising uptime and allowing us greater flexibility in terms of our service offering – in addition to doubling our production capacity.” The equipment enables the production of paper products in addition to laminated versions, which lowers costs and decreases the carbon footprint of the manufacturer. 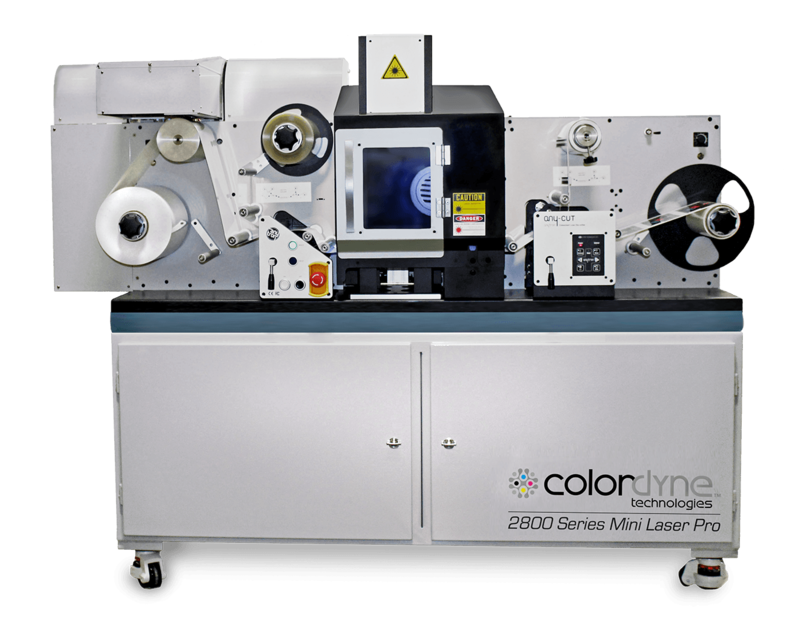 An inline camera system has been installed for verification purposes. 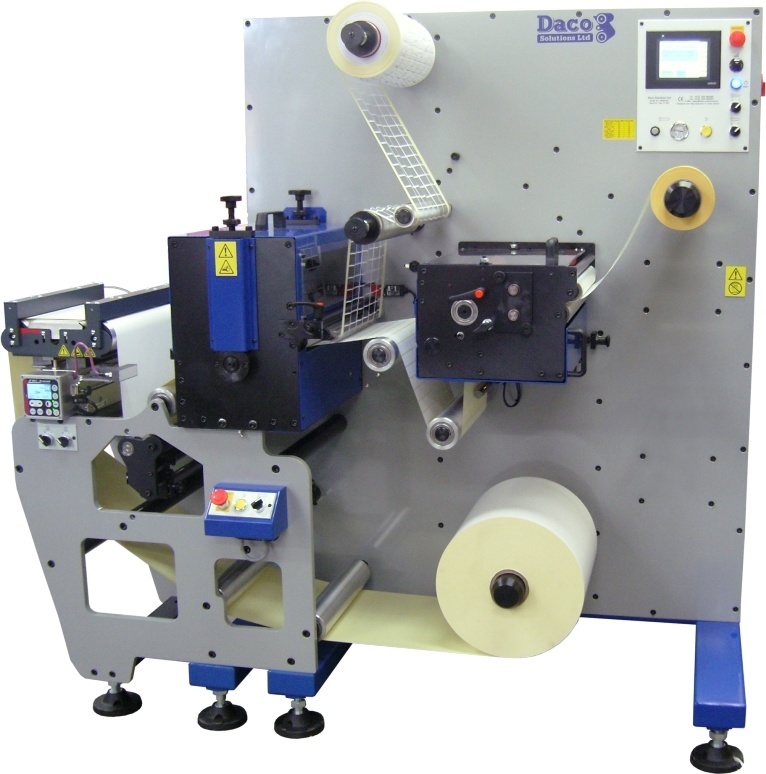 Inspection Rewinding: “Our new Daco DTR-BK Inspection Rewinder has large rollers that are especially suited for efficient processing of thick multi-page leaflet-and booklet-labels for subsequent automatic application on customers’ bottling lines. The Daco machine will be supported by Floors Coetzee and his team at Ferrostaal Equipment Solutions (Pty) Ltd the local agent of Daco Solutions. 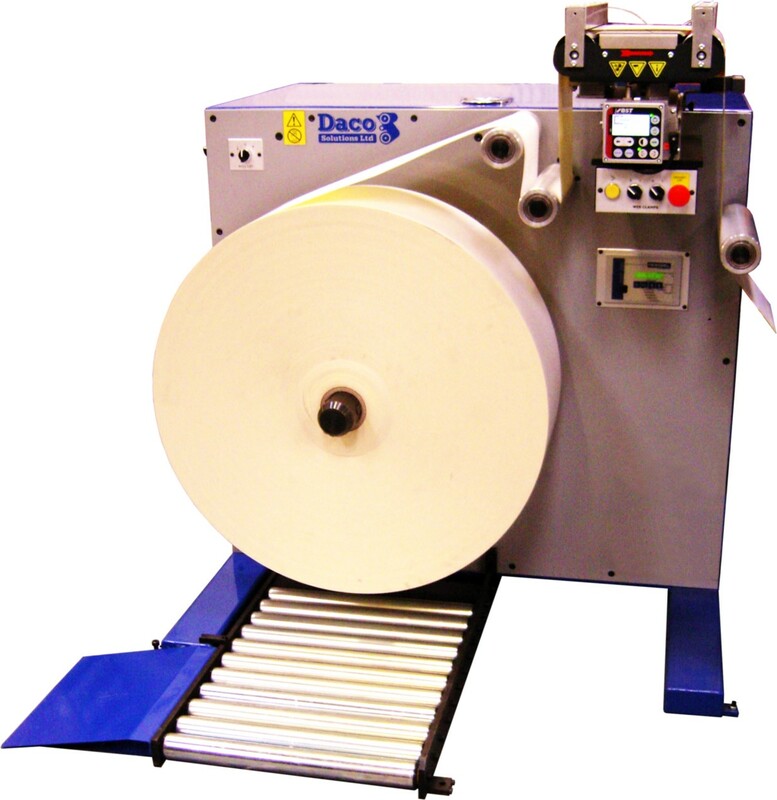 Accuracy: The Daco DTR-BK Inspection Rewinder – specifically created for Fix-a-Form® licensees, allows for high speed complete label inspection and finishing. 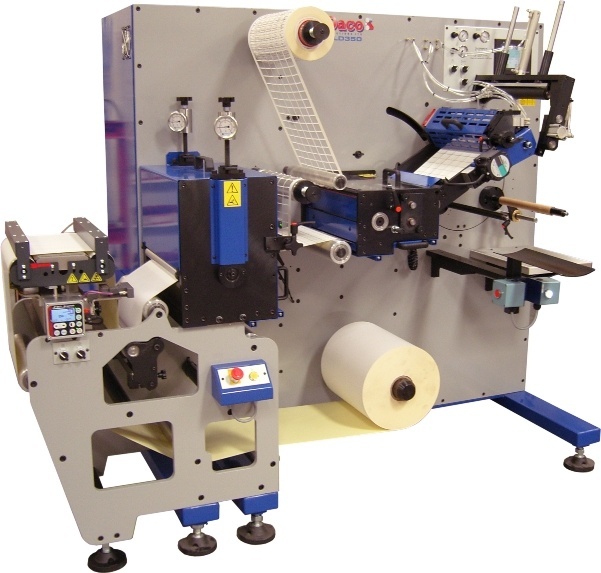 Folding: A new folding machine has been installed which has doubled the throughput capacity for leaflet-labels. Service: As market leaders in the industry for over 40 years, Pyrotec’s customers are assured of guaranteed after-sales service and support. Pyrotec’s representatives receive comprehensive training to enable them to understand their customers’ requirements and provide them with the best solution possible. 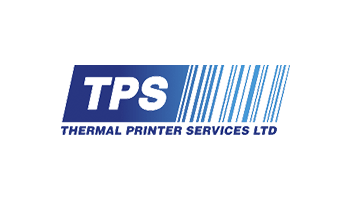 “The primary intention behind this investment is to allow us to partner most effectively with our customers through offering a trusted product combined with reliable after-sales support. We will continue to strive to better meet our customers’ requirements, support them every step of the of the way and thus assist them in growing their businesses,” concludes Beattie. 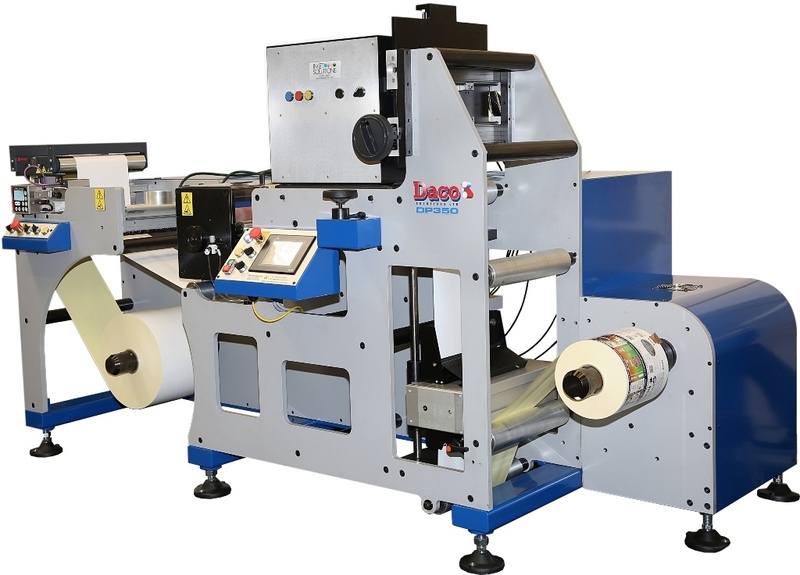 Acorn Labels, based in Cambridgeshire, UK install a Daco PLR430 to compliment the recent installation of a 3 colour Focus e-Flex 430mm UV flexographic label press. By ticking this box, you agree to sign up to the Daco Solutions mailing list. 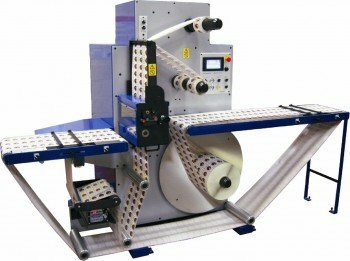 Need help with your label converting? Talk to us about our options today!